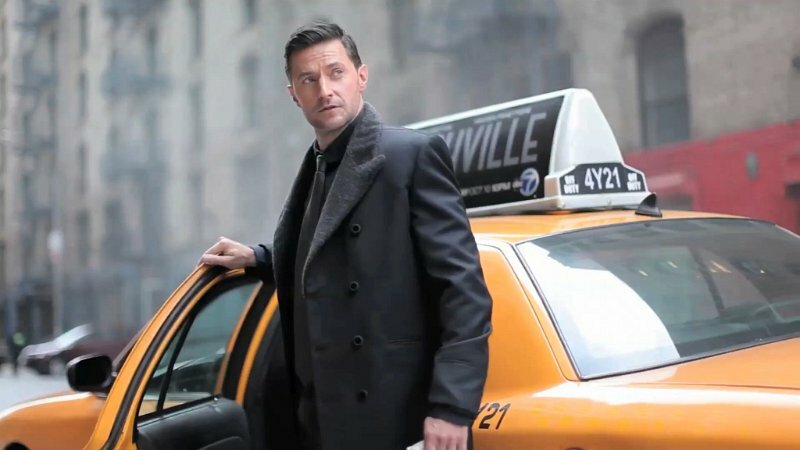 In light of resurgence of Richard Armitage as Batman ( see https://meandrichard.wordpress.com/2018/06/13/richard-armitage-batman-rumors-wont-die/, I thought I’d repost this. 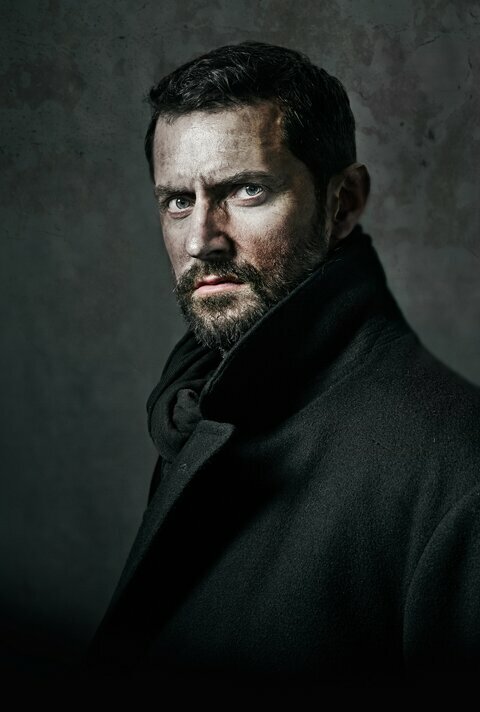 Richard Armitage’s ears must be burning as speculation increases that he will be the next Batman. The Arkenstonereported that an “Access Hollywood” poll put him way out in from of four other contenders at 41%. In another on-line article, he was given 5:1 odds to get the role, second only to Josh Brolin with 3:1 odds. His name is on every list- short or long, that has surface recently. The truth is, there haven’t been any new developments in this story for a few days. Every one of the articles we’ve seen since the first report quoting ” a casting source,” has been a reworking, recycling, re-tread of the same one or two original articles in Metro and Hollywood Reporter. Nice touch The Arkenstone. I think he would be extremely flattered by such a write up maybe not in comp w Josh Brolin (ewww ask Diane Lane her opinion of him these days) but still nicely put with the odds. Access Hollywood hahaha Billy Bush old stomping ground. Did you ever write press releases by the way? The Arkenstone’s ( was a real RA blog) link to Access Hollywood no longer works, but by the comments, one can tell that the article existed. Josh Brolin was on the list. Heavily favored. And then,years later, it was actually confirmed by Richard Armitage that he was at least contacted about the role which ultimately went to Ben Affleck. This was confirmed by Servetus’s blog post which inspired my re-post. It was all very real and surreal ( Try googling Richard Armitage and Batman – check out images – lots of fan art. ) I’s forgotten about my reference to Matthew Clairmont. I have a draft post about the new show. I’ve been thinking about the Armitage4Clairmont lobbying Fandom ever since the release of A Discovery of Witches with Matthew Goode. Lots of fan history on that. I probably wrote some press releases or edited them a couple of times, but PR is not my field. You’d be great at press releases. On IG tonight Richard posted a Castlevania pic and someone commented he was going to narrate The Bible! I thought you’re blog is far reaching!!!! A Discovery of Witches – I, too had never heard of it. I keep saying I don’t really like fantasy, but then Outlander and the GOT. Discovery is part one of The All Souls Trilogy by Deborah Harkness – vampires and witches. I couldn’t get through Chapter 2 – but very popular, and it took years to get it to screen- so much so that I guess Richard Armitage aged out. But now I think the producers may have in mind to make something as successful as Outlander. I don’t see it happening, but who knows. Years ago, when talk of rebooting Poldark came about – Richard Armitage was the fandom’s choice ( big surprise) also big surprise that a “family member” got the job. Also rumored was fan speculaiton that he would be cast as Dawsey Adams in The Guernsey Literary and Potato Peel Society, which at the time was to be (a) a film with Kate Winslett and (b) directed by Kenneth Branaugh. That project became the current Netflix Movie and again, I think Richard Armitage would have aged out. (Oops – there’s Matthew Goode again, though) This Guernsey thing, as I recall, was based on one single comment in an interview, that Richard Armitage said he was looking at a script for a small, charming novel, or something like that – Some fan will have the exact facts and reference, if anyone read this) Funny about the Bible reference. I’ll have to look for that. Geez he garnered 186 comments in like 2 hours !!! I don’t know how to find that. Is it Castlevania’s IG account?